Florida has the 9th-highest state-imposed gas taxes and fees in the U.S., according to the Washington-based Tax Foundation. 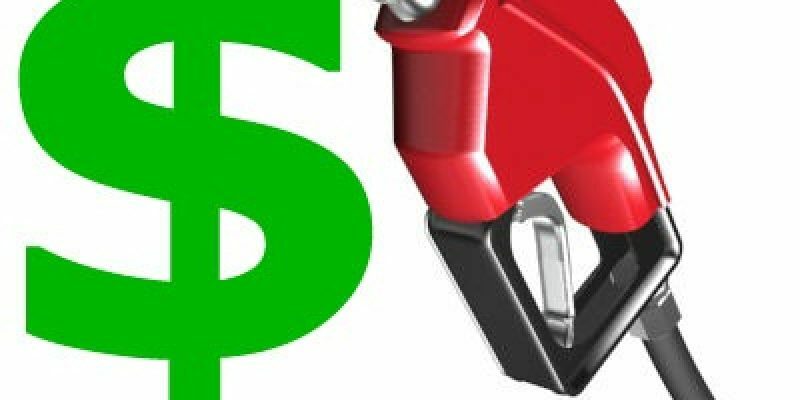 Floridian drivers pay 41.36 cents per gallon in state-imposed taxes and fees as of July 2018, according to the foundation. These may include excise taxes, fees related to environmental issues, storage tank levies and general sales taxes. The gas taxes studied exclude the 18.4-cent-per-gallon federal excise levy on gasoline. Some states don’t index the taxes for inflation, meaning the revenues generated through the taxes can lag behind state infrastructure needs over time, according to the analysis.